Le careme jus begs to be nubbed..
Jay_Habanos, Dran, CVAC085 and 3 others like this. Jay_Habanos, Dran, herfdog and 3 others like this. Jay_Habanos, EL Corojo, herfdog and 3 others like this. EL Corojo, kit_luce, CVAC085 and 1 other person like this. I see the Mysterio Crew has adoped a clown theme. IDK what you heinous bastards are planning..but your initial approach is lulling me to a very capricious candid caligula . What I meant to say was its a conundrum caligula couldn't comprehend. ...Im a horse on a mare. Theres a code there......whomever figures it gets a surprise. Title has to have Opie in its name. kit_luce and CVAC085 like this. So uh...I still cant figure this out lol. @Pennywise827 do you need to edit this to make sense sober lol? Glassman, CVAC085, herfdog and 3 others like this. 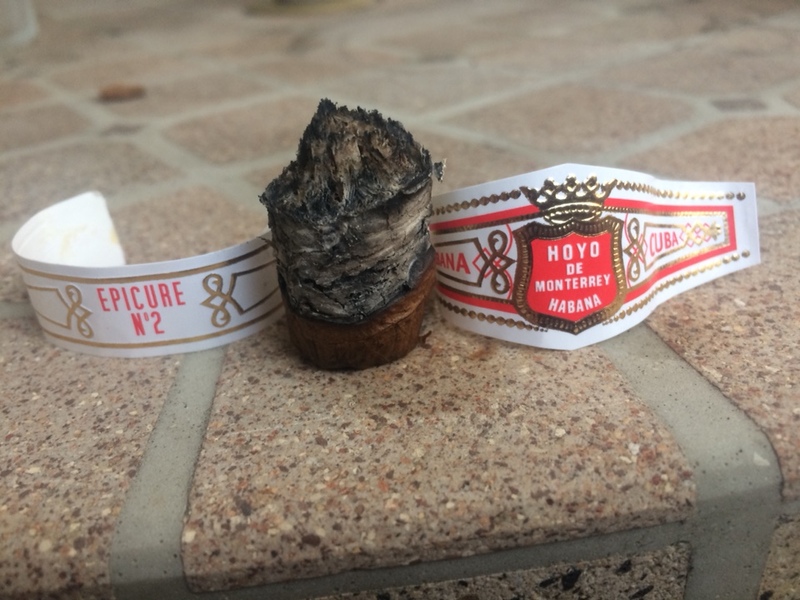 Remnants of the RG Perla from earlier.. Didn't wanna stop. Glassman, CVAC085, kit_luce and 1 other person like this. Glassman, WestCoastIPA, CVAC085 and 2 others like this. Thanks @Hopduro for gifting this one!! Glassman, Jay_Habanos, BrewinHooligan and 5 others like this. Glassman, Jay_Habanos, CVAC085 and 2 others like this. kit_luce, WestCoastIPA, CVAC085 and 1 other person like this. herfdog, kit_luce, WestCoastIPA and 1 other person like this. Jay_Habanos, CVAC085, kit_luce and 2 others like this. herfdog, Jay_Habanos, CVAC085 and 2 others like this.